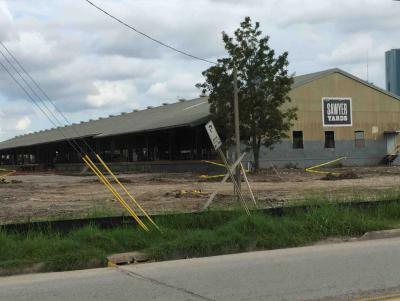 Looks like Lovett is surprisingly remodeling, and not tearing down, an old warehouse near washington, on Sawyer/Edwards, right along the railroad tracks. 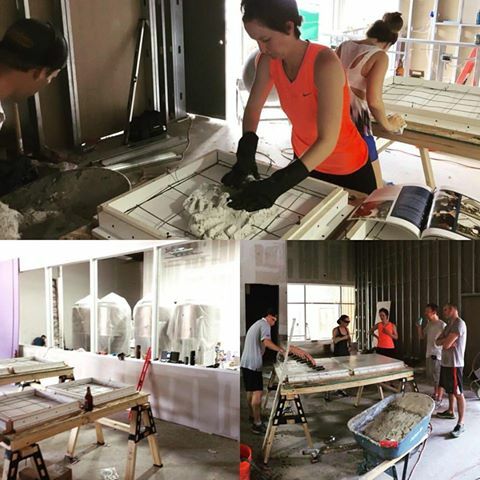 Im sure it's not news to many, but it now looks like the are actually doing some construction there. Anyone have any pictures or know any additional info such as possible tenants? I for one am excited for the opening of Coffee Cafe. Keeping the warehouse feel is a great idea. The First Ward has a big chance to outdo all the other hot spots in town for redevelopment. It is 5 min from downtown. Walking distance to the bayou. On the hike and bike path. 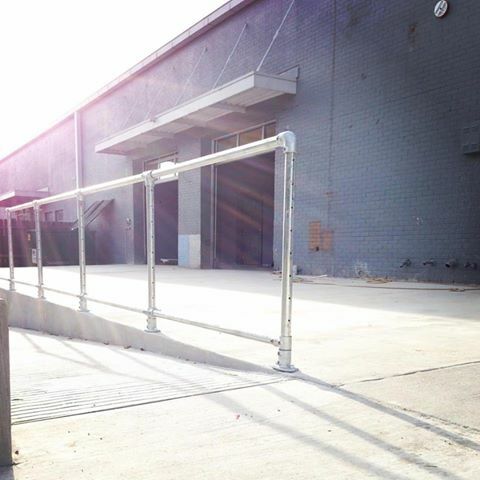 Loaded with big parcels with emptied industrial buildings that are ready for anything. Only downside is the train cutting though the neighborhood. But repurposing the warehouses gives the area personality instead of tearing everything down and going all Katyville on it. Best way to make this area a neighborhood, rather than a string of big-box developments with large surface lot, is to clear the land, complete the street grid, and parcel the land into 3000 - 20,000 s.f. lots. This would allow the area to develop organically into a mix of s.f. residential, small multi-family/condo buildings, retail, commercial and small-scale mixed use. 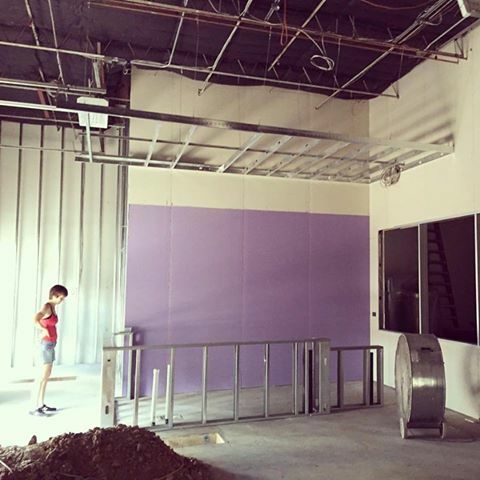 I just found out my hair salon, Satori, will be moving to this space. Move-in is slated for February 2015. I would assume that their move is related to Rockefeller Hall leaving? If so, do they have any idea what is going to happen to that property? 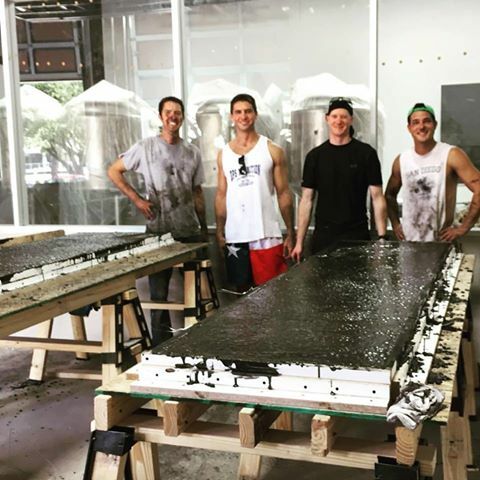 Here's one way to get a big art party started: Bring beer. 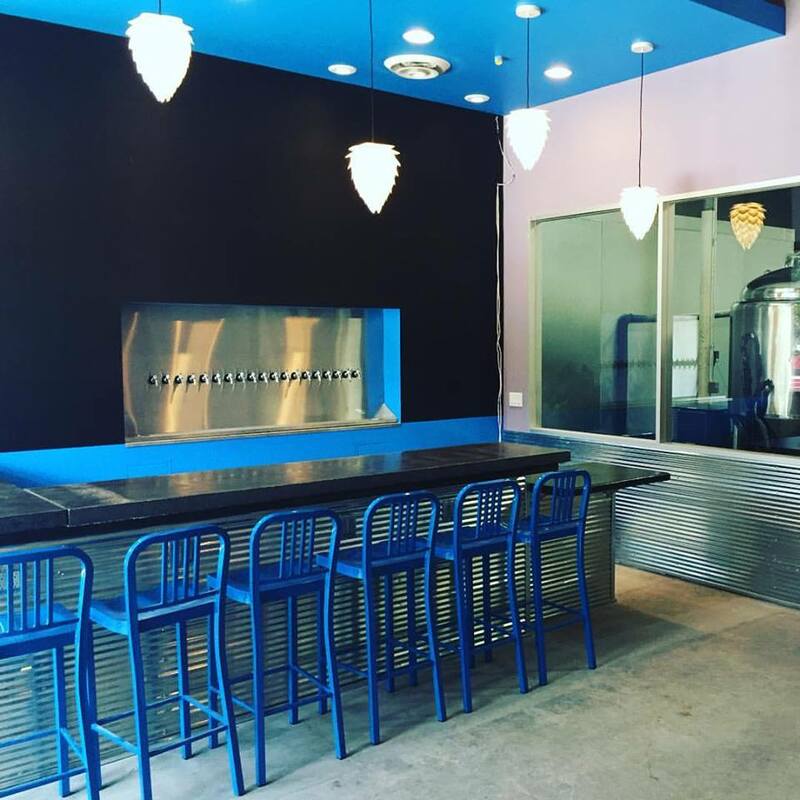 The first retail tenant to sign on for the Washington Avenue Arts District's future Artist Alley project is a new brewery. 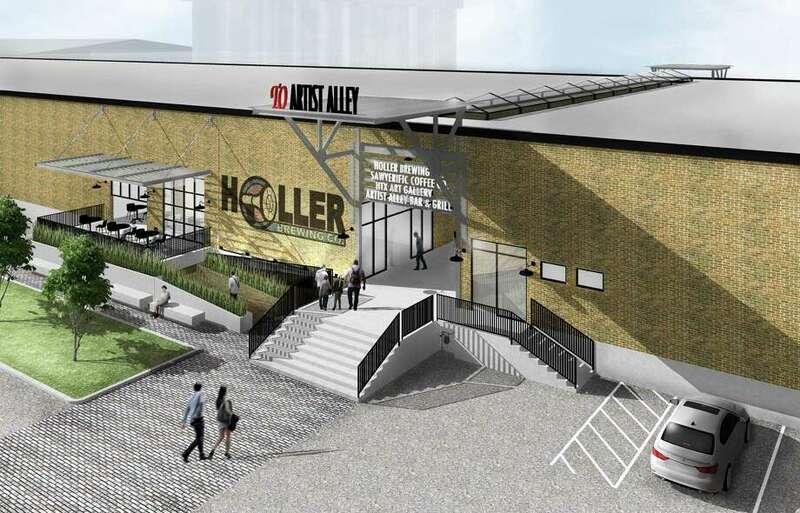 Holler Brewing Co. is so new it hasn't yet secured all of its permits, but Lovett Commercial vice president Liz Jacobs said the brewery has signed a lease to occupy a prime space within a large block of warehouses next to Silver Street Studios on Edwards Street. Craft beer industry newcomers John and Kathryn Holler, who are married, are the talents behind the brewery. 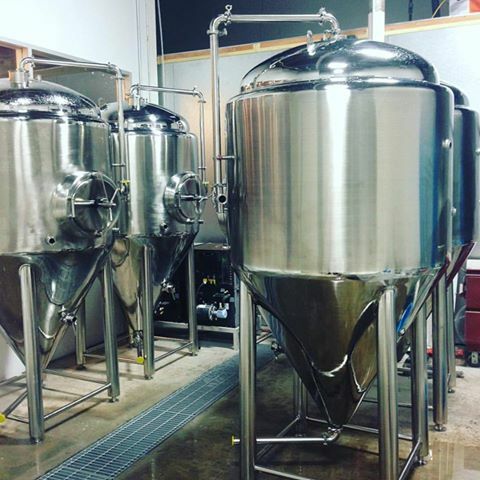 John Holler told the Houston Business Journal their plans include a tasting room and small-batch production facility. They haven't yet set a target opening date. 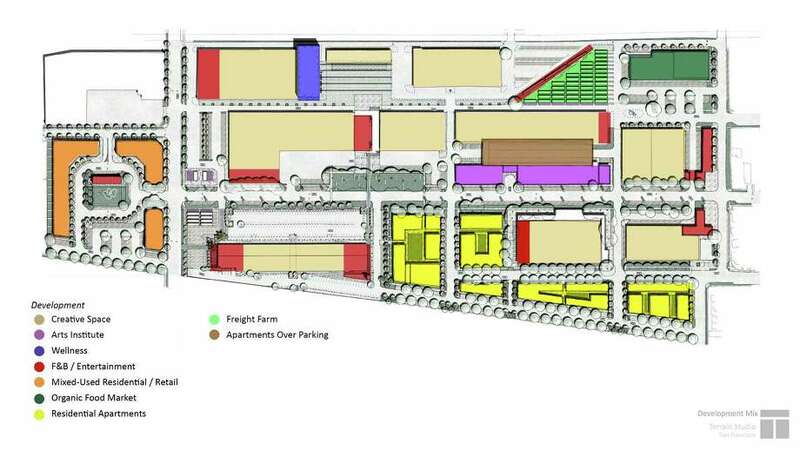 Developer Jon Deal, who has invested in the old industrial zone west of downtown for about a decade, is leading the effort to connect several sprawling studio and warehouse compounds between Sawyer and Silver Streets into a more cohesive, 35-acre "creative campus" where visitors can also shop, eat and drink as well as visit more than 230 studios. 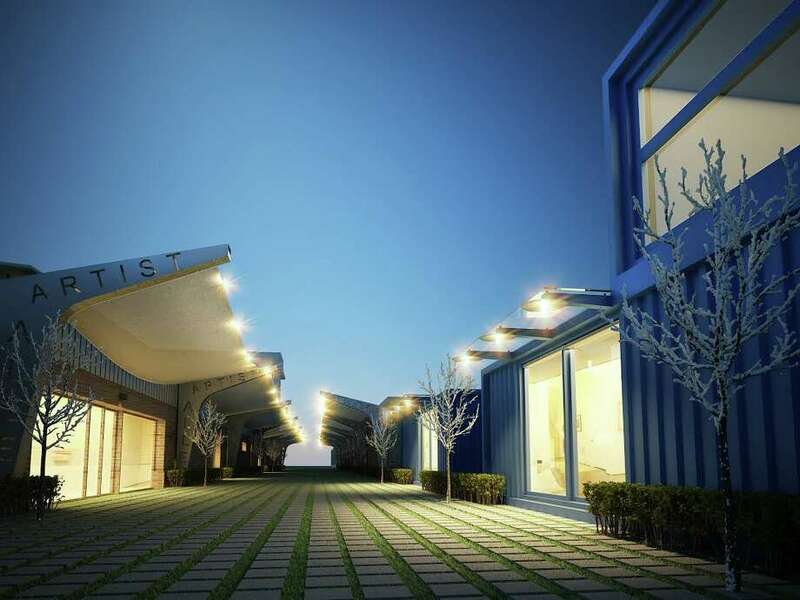 The campus' central spine will be a shaded promenade called Artist Alley. And this is why I have hope for the Post Office site. For Houston, this is pretty freaking* sweet. Yup this is exactly what houston needs. Agreed with BFS.... This is what needs to happen to the post office site. If they could develop a similar concept on a grander/denser scale AND seamlessly connect it to buffalo bayou park Houston would have a true world class market. Now this is a great plan! Like it. I do wonder how all that low-slung artist gallery space can support the underlying land value. Or how long it can. Not sure if there is anything new here....pics look the same.. So Lovett is going to drop some bombs soon, neat. From the get go, I couldn't understand why people were disappointed with Lovett getting that site. I was excited... Most will disagree with me, but I think we'll see something cooler than even Midway or Hines could offer. Easy killer. There's nothing wrong with going towards a proven model, but I'm still interested to see how it turns out. Hosting Day for Night fest here was a great idea; really hope they continue doing this, or somehow incorporate the idea into the new Post Office site. They actually had the Post Office parking lot open for parking for DfN, so I assume Lovett had a part in putting together the festival. Also, what an amazing idea holding a music fest in the winter rather than the summer in Htown. It felt amazing out there. Hm... so anyone have any details on what the places labeled "Polish" and "Brasserie" are referring to? 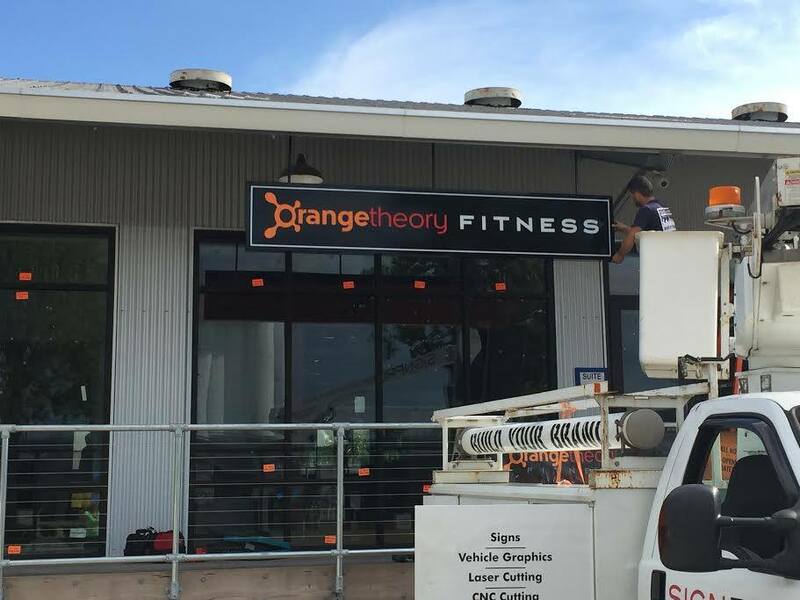 It is easier to image what Local Pho and Orange Theory will be. 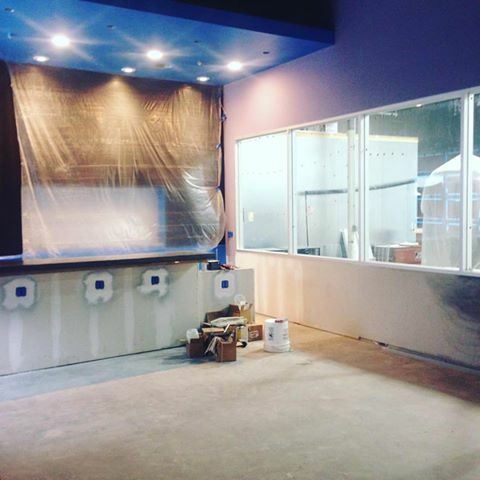 Brasserie won't be a Clark Cooper Concept place. They have their hands full with Mobile Mug, SaltAir Kitchen, The Dunlavy and The Kitchen at Dunlavy. Polish may be an upscale nail salon taking the square footage into account. This is one of the most exciting projects under way in Houston right now. Haha. I kept thinking Polish as in Poland but the nail version definitely seems more likely. My wife is currently making "Polish" cookies which threw me off. Sara Jackson, media representative for the Washington Avenue Arts District, which organized the show and party, said city inspectors paid a visit Friday after seeing the Chronicle's Preview cover story on Thursday and forced the closure of the building, citing an electrical issue that could not be solved in a day. Jackson said the arts district staged an unsuccessful "all-out effort" to reverse the decision Friday with Mayor Sylvester Turner's cultural affairs office, the city planning department and the fire department. The Deal Companies, which owns the building, spent more than $150,000 to renovate the cavernous space with a hive of converted rice silos so they could be used to show art. Jackson said the building passed inspections before its opening parties last fall, and it has been open regularly on Saturday nights since then. The show features site-specific installations by more than 30 local and regional artists. 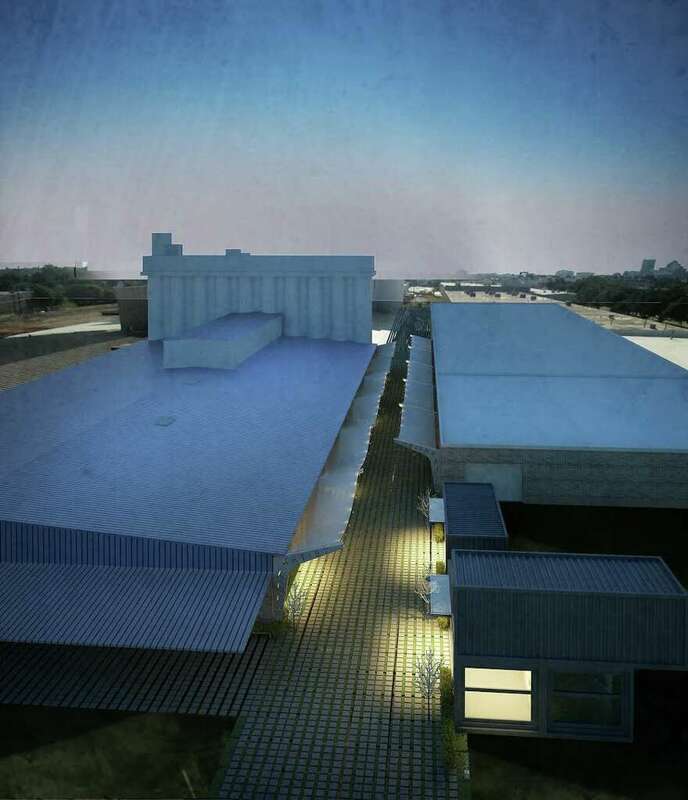 Deal hopes to have phase one of the alley complete by early November, in time for the grand opening of his most ambitious project to date, the 90-studio Silos at Sawyer Yards in the old Riviana Rice plant. A replat for phase two of Sawyer Yards called Sawyer Square on Edwards Street in Houston. It's across the street from Sawyer Yards. Reason stated for the replat it to create an unrestricted commercial reserve. Local Pho is a fast, casual dining experience designed to provide you with your choice of ingredients in every bowl you order. 1225 Sawyer St. on the daily demo report. Polish Parker and Roe opened this week. Our sign is up! We're getting closer! Mehh. Looked like a drawing to me. Zoom in and you'll see what I mean. Heh. Still looks like a drawing. of the reflections and the detail in the corrugated bar material. Its got to be a photo. Check out all of the details behind the glass. ON FRIDAY, SEPTEMBER 23, the Washington Avenue Arts District unveiled Art Wall Houston, an 800 foot mural wall along the South side of the new Art Alley outdoor gallery area in the heart of the Sawyer Yards creative campus. It was a family affair with drinks, live paintings, food trucks & more! The Washington Avenue Arts District is an ongoing project focused on creating an identity for our area that highlights our vibrant creative community.